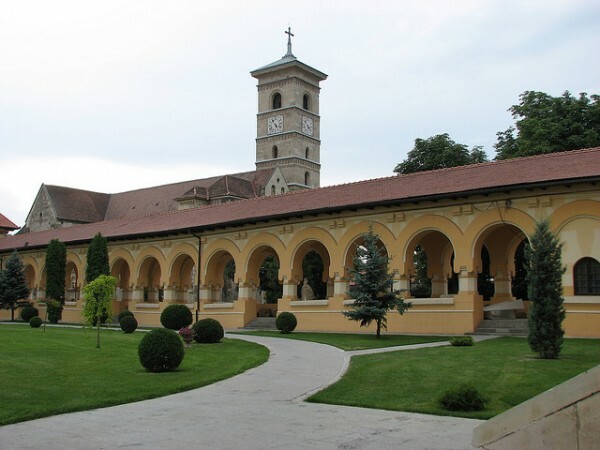 Alba Iulia of Romania is a city full of culture and history. 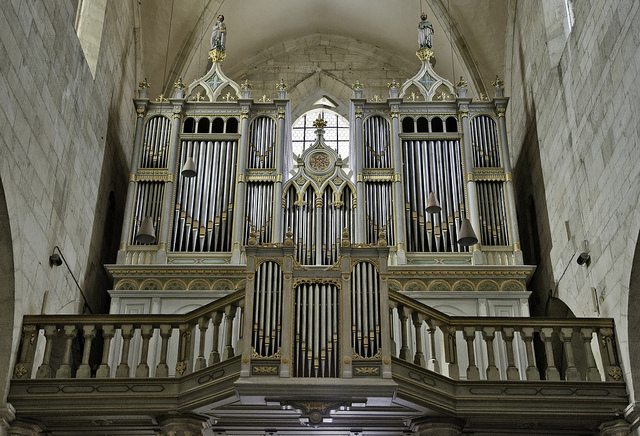 Visiting this fine Romanian town you will never run out of sights to see or churches to visit. The city is so rich in historical sites that you will need a few days to explore it all. 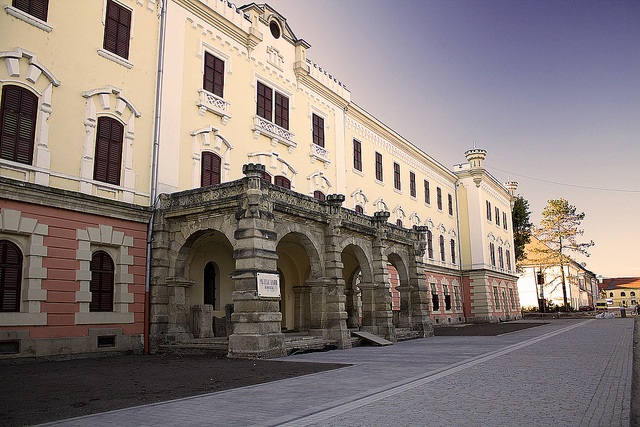 Alba Iulia is a place where all visitors, travelers and tourists are warmly welcomed. Come and visit this wonderful town full of magnificent architecture and admirable art. 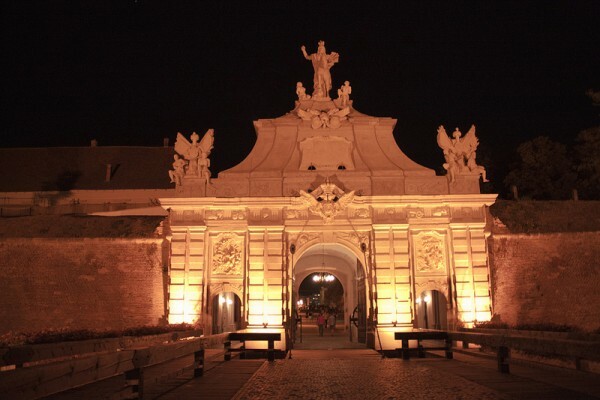 It is said that the town of Alba Iulia has been the cradle of human civilization. Let yourself be swept away and amazed by the abundance of Romanian customs and traditions which have no matches around the world. One of the most important historic sights of Alba Iulia is the Orthodox Cathedral, which is situated near the western gate of the citadel. The building was constructed between the years of 1921-23 and it was meant to be a symbol of celebrating the reunion of Romania with the region of Transylvania. The first Romanian king and queen have been crowned in the church in the year of 1922. The Catholic Cathedral is also among the greatest historical sites of the city. The church was originally built during the 13th century but it was destroyed in 1241 when the Tartars have invaded the country. Later it was renovated and today is an important historical building where among others the tomb of monarchs is located. The church has Gothic style windows that create an ethereal ambiance as the light filters through them. Another remarkable landmark of Alba Iulia is the National Museum of Unification which was constructed between the years of 1851-53 for military use. Later in 1887 has been transformed into a museum. The museum exhibits sections that present and demonstrate important events from Romanian history, such as the revolution from 1848 or the World War I. Its special section, the Unification hall opened in 1895 which is historically significant for it hosted the Transylvanian delegates in 1918 when the region got united with the other provinces of Romania. Outside the Princely Palace the statue of Michael the Brave, an important figure of Romanian history can be found. The statue was created by Oscar Han in the year if 1968. Behind it there is another statue of Michael the Brave receiving veneration by the provinces of Romani. This historic monument was sculpted by Horia Flamandu in the year of 1975. In front of the Third Gate there is a 20th century obelisk which was built in memory of leaders from the revolt in the 1700’s.